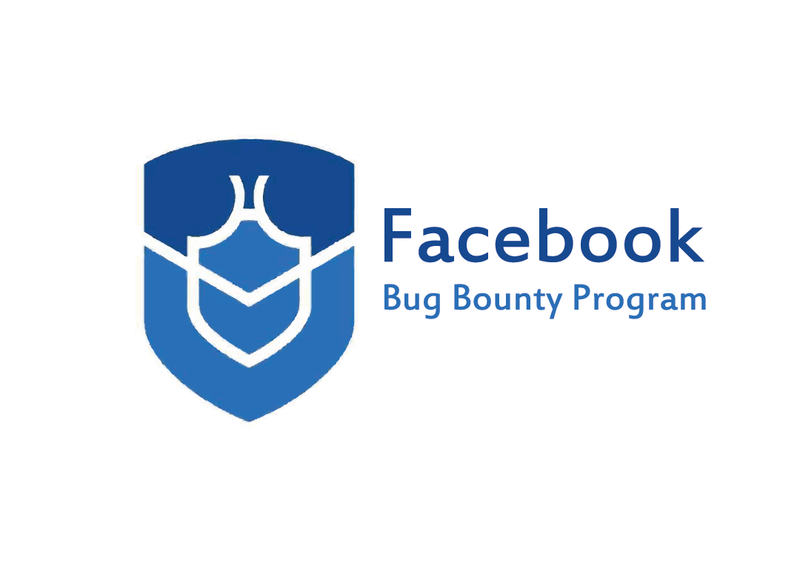 In this blog post i’ll explain a vulnerability named Insecure Direct Object Reference i found recently in Facebook which let me allowed to disclose pending roles for any Facebook Page. Facebook Page’s Pending Roles:- User got invitation for a role on page but user doesn’t accepted it yet,invitation is still on pending status. Description:-Recently Facebook launched a platform named Creators Studio,In which you can find a lot of tools which empowers you to post,monetise,manage,measure your page’s contents effectively. You can reproduce the above request by clicking on Manage Page Roles button inside the Preferences tab.Anyone can clearly observe presence of parameter that we can control i.e page_id.So with help of Burp Suite’s repeater changing the value of parameter page_id with victim’s page_id and then after investigating the HTTP response you will be able to see the name and user id of invited user for a role in victim’s page(even you have no role on that page). Impact: Any Attacker can be able to identify people invited to have a role on a particular facebook page(including celebrity’s pages). 7 Jan 2019: Facebook Security Team asked for more clearer steps, Steps sent.